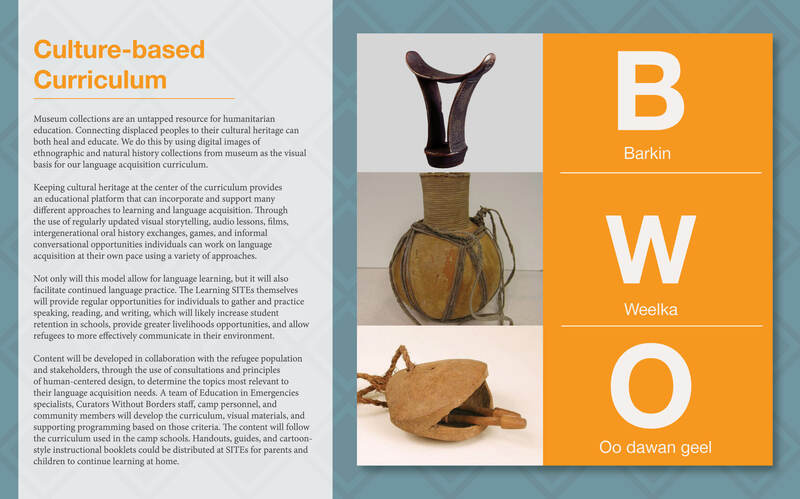 Museum collections are an untapped resource for humanitarian education. 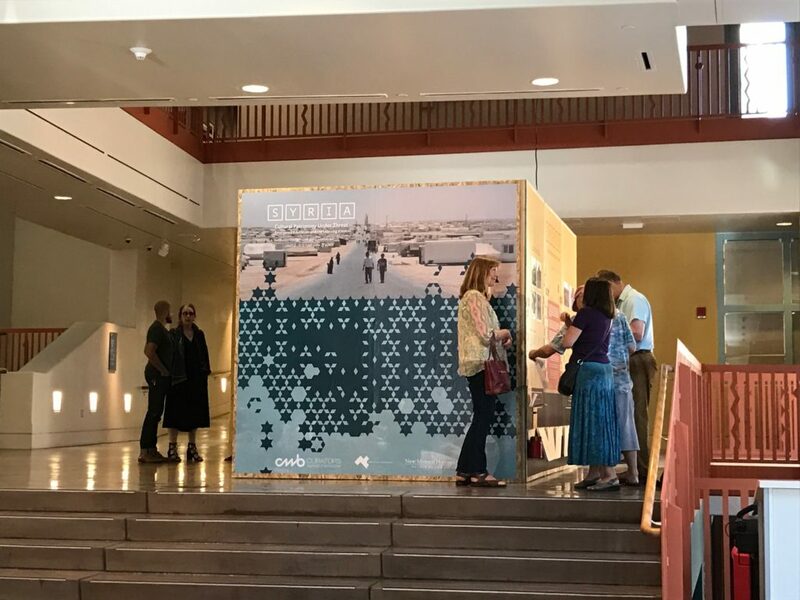 CWB has been collaborating with international museums, as well as international NGOs and aid organizations, to deliver humanitarian education to refugee populations. 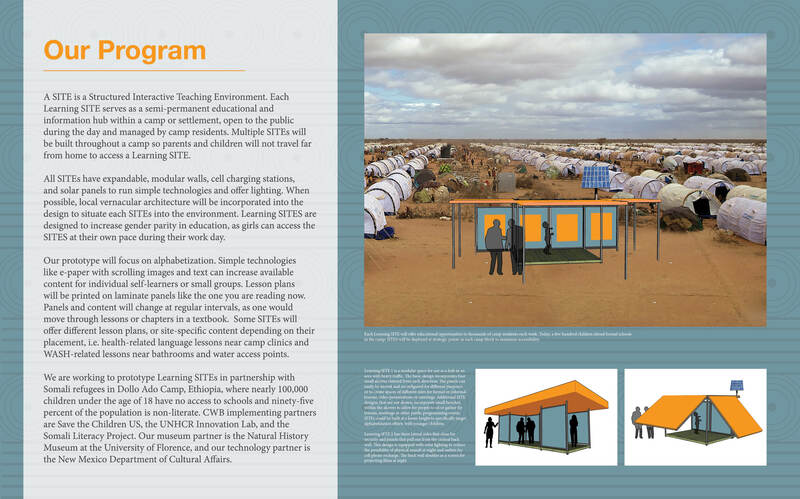 Learning Kiosks and SITEs that are low-cost solutions to the problem of delivering education for transient and refugee populations efficiently and effectively. Museum collections offer the visual materials for language acquisition and educational programs for refugees and displaced persons. 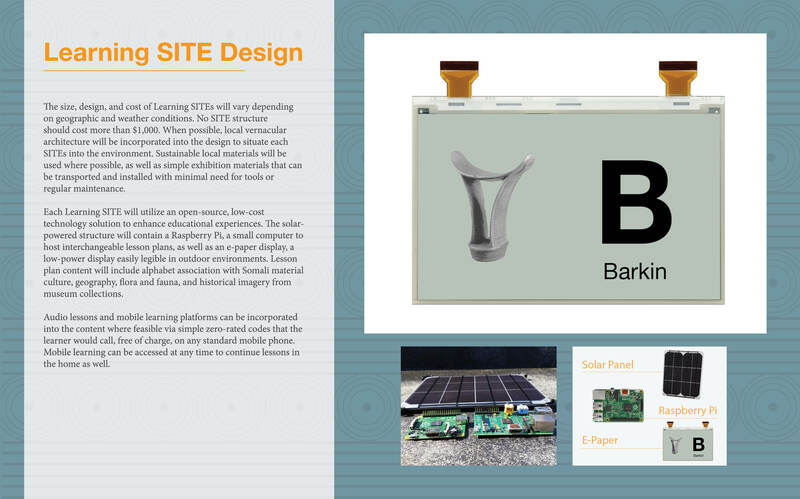 The prototype is currently under development by CWB and partner organizations. Learning Kiosks and SITEs are non-formal educational centers apt for both rural and urban settings with varying levels of infrastructure. 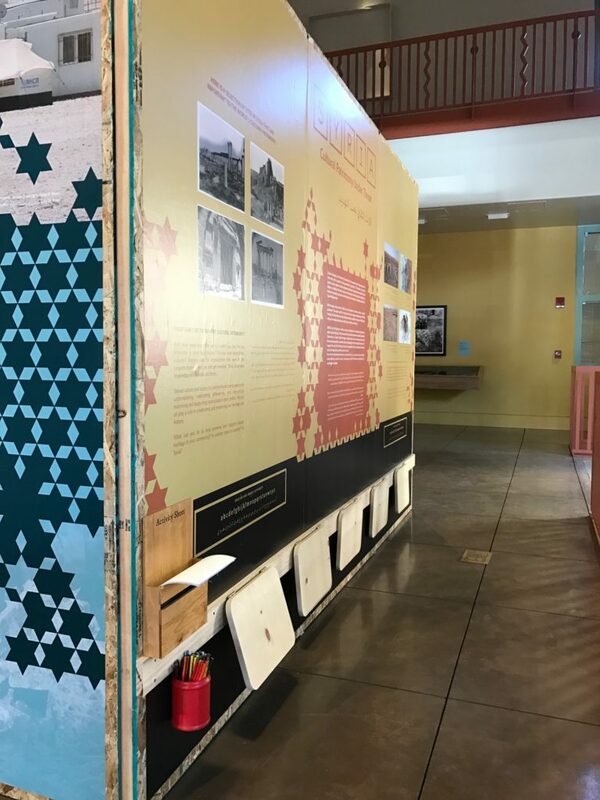 In June 2017, CWB opened a Learning Kiosk exhibition with the New Mexico Natural History Museum, using their Syrian collections to develop lesson plans on Syrian archaeology. The exhibition is available to travel.